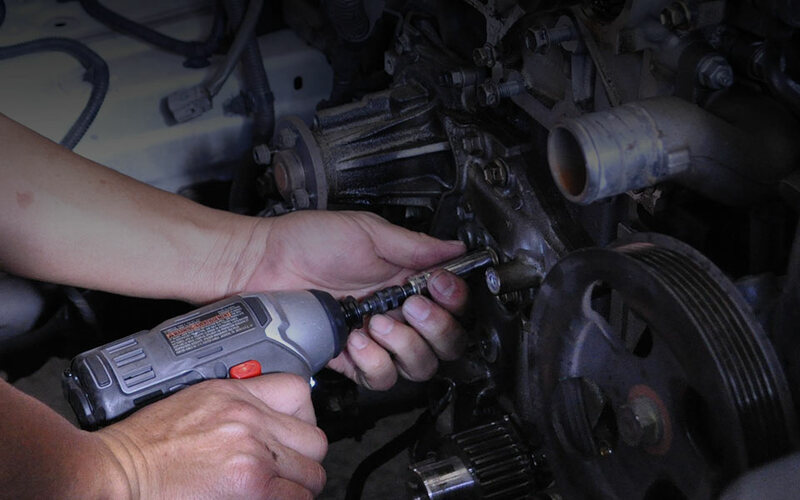 Masaki's Automotive Repair offers a multitude of services, from regular maintenance to intricate repairs and custom work. We also offer fleet servicing for commercial customers. If you don't see a service listed here, please use the link below to get a quote.